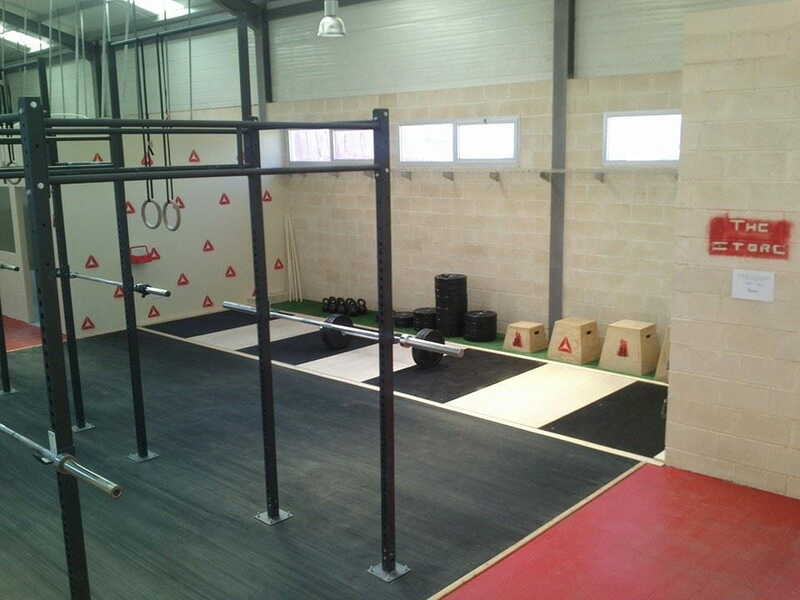 Alejandro Sevillano, the box-owner of CrossFit Hephaestus, is giving us a little insight into what happens at his BOX! Enjoy another episode of our Europewide BOX interviews. I found out about CrossFit a couple years ago and fell inlove with it immediately, started training, got my level 1 and never looked back. 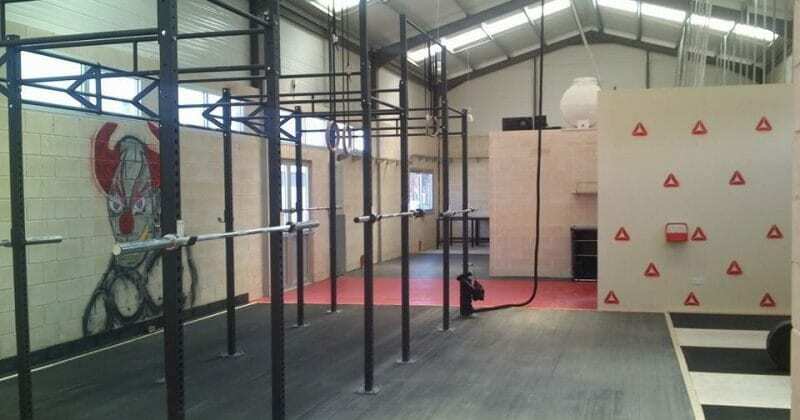 I opened my box because I primarily wanted my own place to train and because I felt that I had something to offer as a coach based on my own personal gains and improvements. I also had my level 1 and Oly Certification so I figured it was the right thing to do and started making a living from what I love. That’s a good question. I guess it isn’t so much about standing out more than it is about personal preference. I try to focus more than anything else on helping each individual become a better athlete for one, improve physical ability, possibly overcome previous injuries and as a whole get fitter. Well being a newly opened box, my member structure is still in the process of growing to a community. I have a dozen members so far, ranging from 20 years of age to 55 years of age. Additional training possibilities would definitely be Olympic Weightlifting and swimming. I do consult on nutrition and possibly supplementation for each and every member individually, depending on their individual needs and I do provide them with a full nutritional plan as well as a full range of supplements upon registration. Training basically kicks off with the On-Ramp classes for newcomers for the first couple weeks, going through the 9 fundamental movements of CrossFit and also basic mobility. After about the second week, we start doing major lifts and weighted squatting with moderate load. I will probably organise competitions after the end of July. 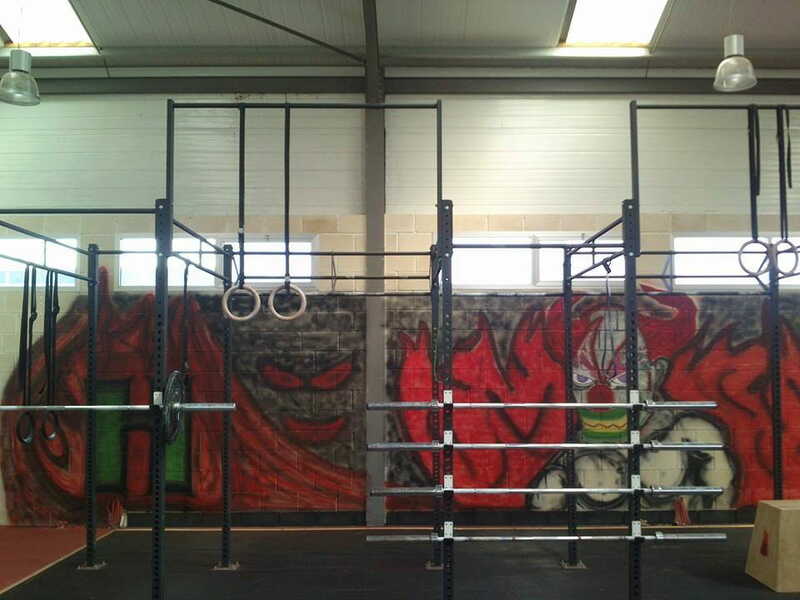 I get along well with the guys from CrossFit Cosmos and we keep in touch quite a bit.